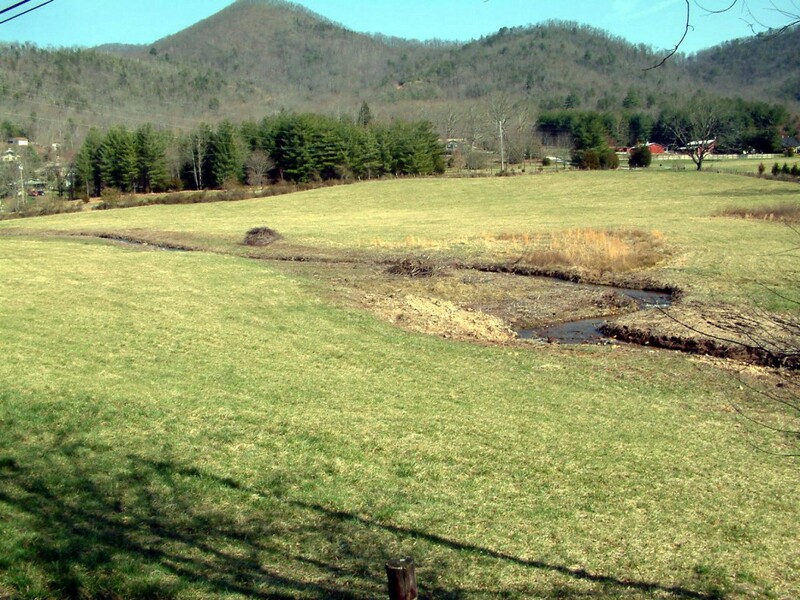 Experience the richness and diversity of the Upper Little Tennessee at the Tessentee Bottomland Preserve. 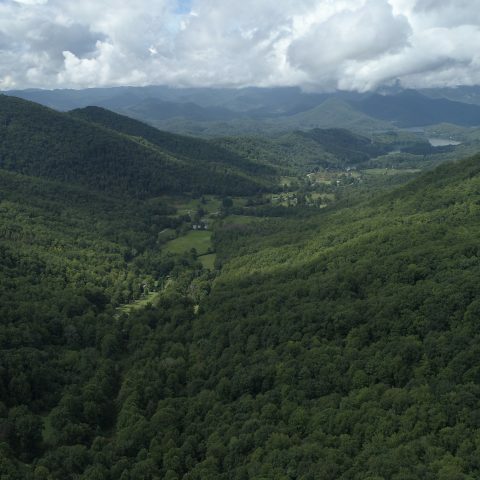 This more than 70-acre tract of bottomland and river bluff land lies at the junction of Tessentee Creek and the Little Tennessee River. 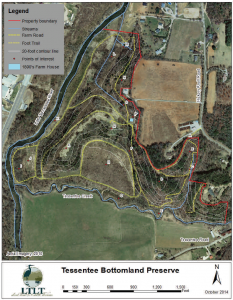 Visitors can hike the most extensive trail system found on any Mainspring property. The Tessentee Preserve is also stop #53 on the NC Birding Trail with the preserve’s bird list at 129 species and butterfly list at 56 species and counting. 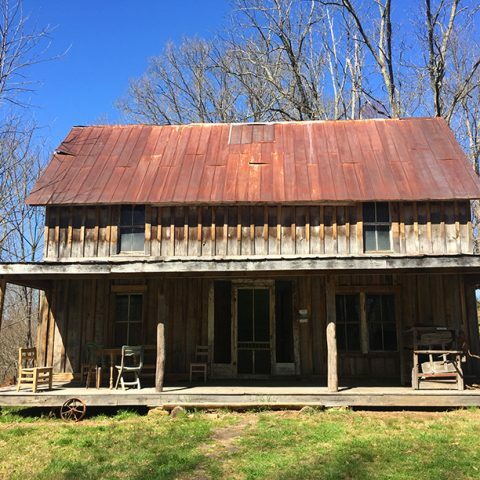 Volunteers have helped to restore the historic farmstead at Tessentee, restoring the apple house, smoke house, and the foundation of the historic farmhouse. 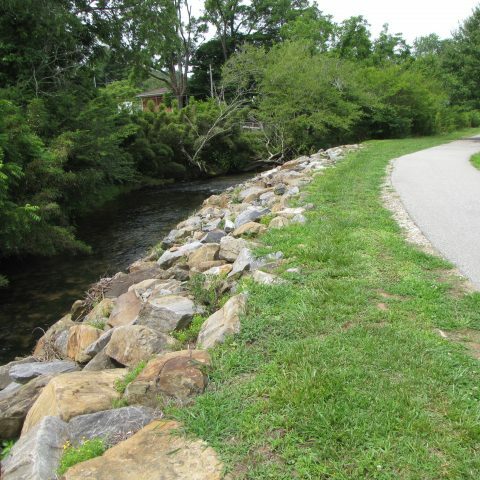 The Tessentee preserve is a wonderful place to walk and appreciate the extraordinary richness and diversity of the Upper Little Tennessee. The Tessentee Bottomland Preserve is open to the public. From Franklin, take the Georgia Rd (US 23/US 441) south for approx.5.2 miles, turn left onto Riverside Rd and follow for 0.5 miles, turn right onto Hickory Knoll Rd and follow for approx. 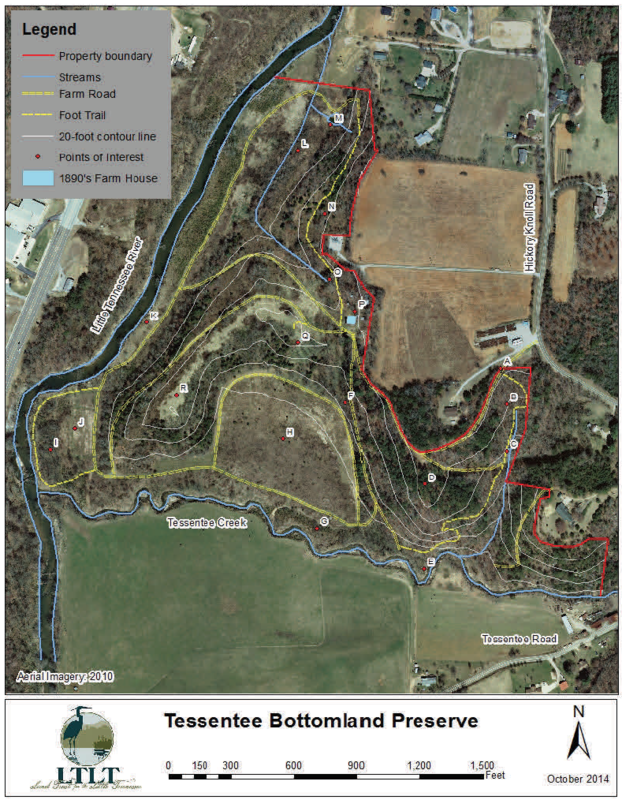 1.9 miles — the Preserve is located off a private drive (2249 Hickory Knoll Rd) on the right-hand side of the road; parking area is on the left, before the farm gate. Mainspring acquired this property in three transactions. 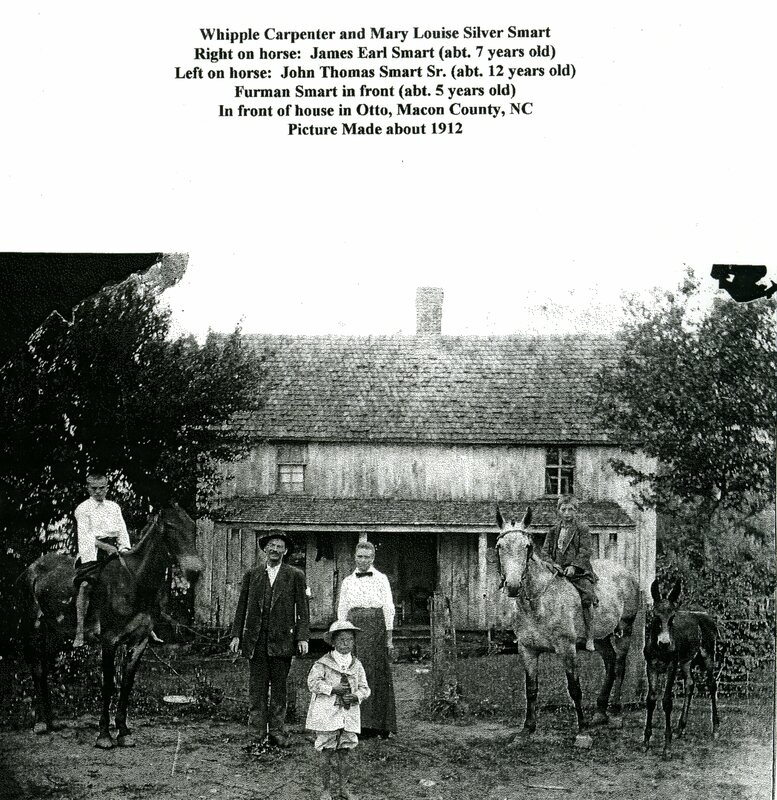 The final parcel was acquired in December, 2009 through a bargain sale of 5.6 acres by Margaret Parks, in honor of her late husband, James (Jim) Parks, Jr. Learn more about the conservation of Tessentee.